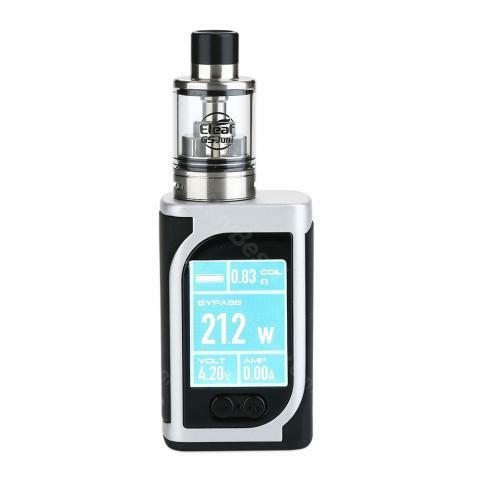 Eleaf iStick Kiya with GS Juni TC Kit has 1600mAh battery and 2ml liquid capacity. It also comes with 1.45-inch color display and adjustable airflow. 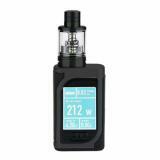 Eleaf iStick Kiya with GS Juni TC Kit, which comes with ultra compact body with big fire button to make easy operation, is powered by built-in battery with 1600mAh capacity. 1.45-inch color display will clearly show status of vape and adjustable bottom airflow can deliver excellent cloud. The tank works well with GS Air series coil heads. All these will give you excellent vaping experience. • Three-month warranty for iStick Kiya Mod and GS Juni Atomizer. • Quick link: GS-Air 2 Pure Cotton Head. 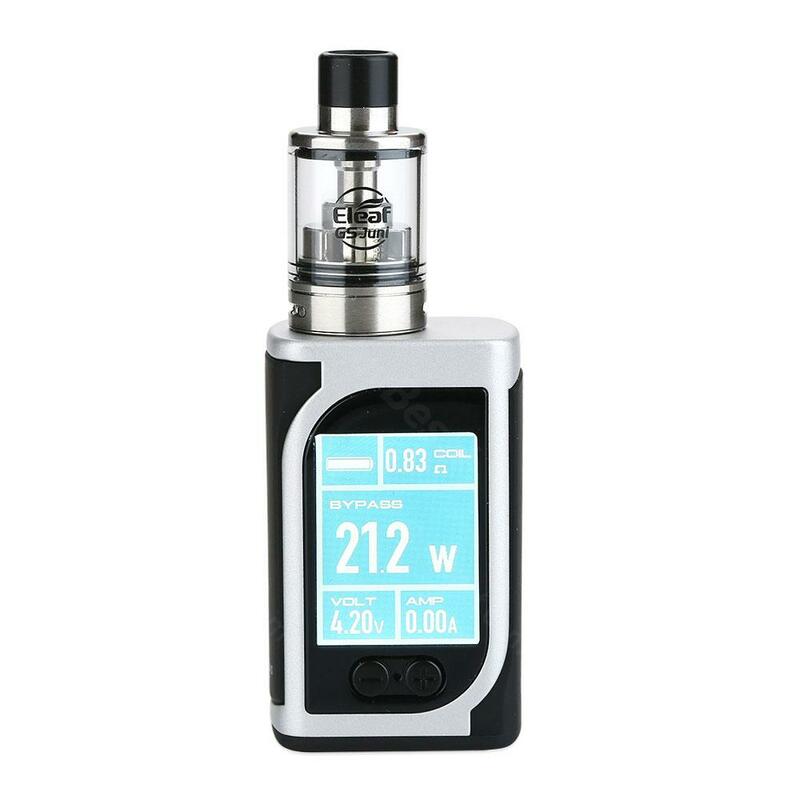 50W Eleaf iStick Kiya with GS Juni TC Kit Kangertech XLUM 200W TC Kit, the XLUM fires a maximum with an in-built battery of 1600mAh. Excellent compact whale, unique little cute mod, good built-in battery, good charge, clearomizer conveys taste well. Worth the money. Satisfied.